Back in 1977, before they formed The Hoodoo Gurus, Dave Faulkner and James Baker were in The Victims. 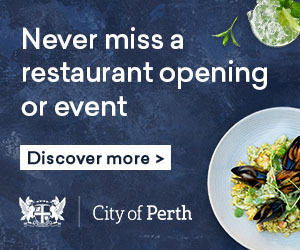 Perth was a very different place at the time - cover bands reigned supreme and the punk scene was only just gaining momentum. Despite this and their very short time together, The Victims made their mark - releasing a handful of now-iconic songs including Television Addict and influencing future generations of would-be punks. In celebration of the band's 40th anniversary Dave and James are bringing the Victims back to Perth for a couple of shows with more recent recruit Ray Ahn on bass duties. 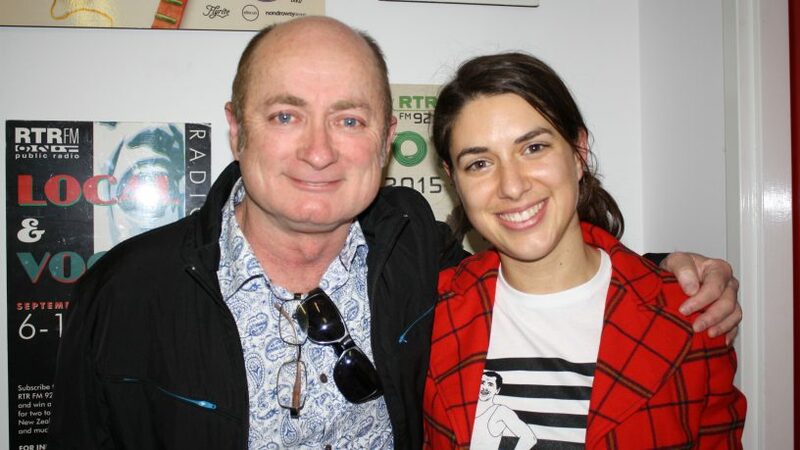 Dave Faulkner dropped by Breakfast with Caitlin and took us all back to the birth of Perth punk.